Fully updated and revised Youth Protection Training developed with leaders in the field of child abuse prevention and includes insights from experts, survivors and the latest strategies for recognizing and preventing major forms of abuse. This is the designated Youth Protection training for all adults. Northern New Jersey Council is a leader in the movement to provide safe spaces and protection to our scouting families. We are committed to having all new registered adults complete the Mandatory Youth Protection Training by April 30, 2018. The Boy Scouts of America’s updated Youth Protection Training is mandatory for all registered adult leaders in all BSA programs. Other adults participating in Scouting are strongly encouraged to take this 90 minutes online training. 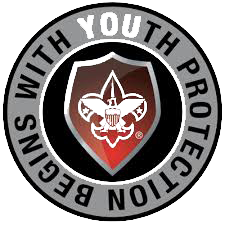 The prior version of BSA’s Youth Protection trainings will no longer be available. 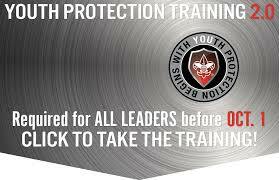 The updated training replaces other Youth Protection trainings and is required for all BSA programs.